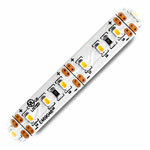 The 12 Volt Ribbon Star Ultra is one of the brightest UL Listed LED Strip Lights that we sell. 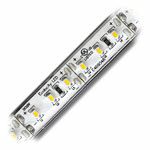 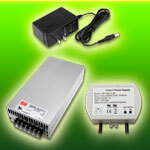 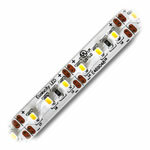 It is Available in both indoor and outdoor TPU waterproof coating for any LED lighting application. 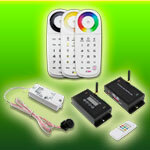 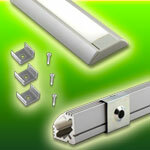 UL Recognized, RoHS and CE approved.